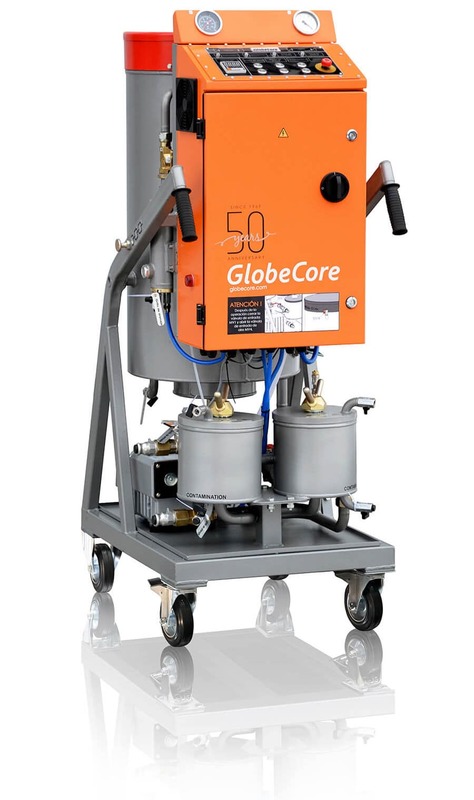 GlobeCore Engineers Develop a New Cable Oil Processing Unit - GlobeCore. Oil Purification Systems. Ensuring OF cable reliability requires special equipment for timely maintenance. Of of the latest developments by GlobeCore engineers is the CMM-1CO unit. The distinction of this machine is its versatility. 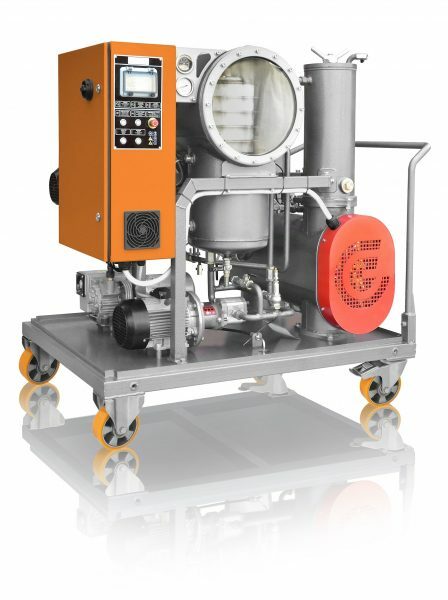 It can perform all tasks related to drying and degassing of cable oil, vacuum evacuation of cables and filling their make-up tanks with oil. Any oil with water content below 100 ppm and purity class better than -/19/16 (ISO 4406) can be processed. Filling storage tanks with degassed oil. 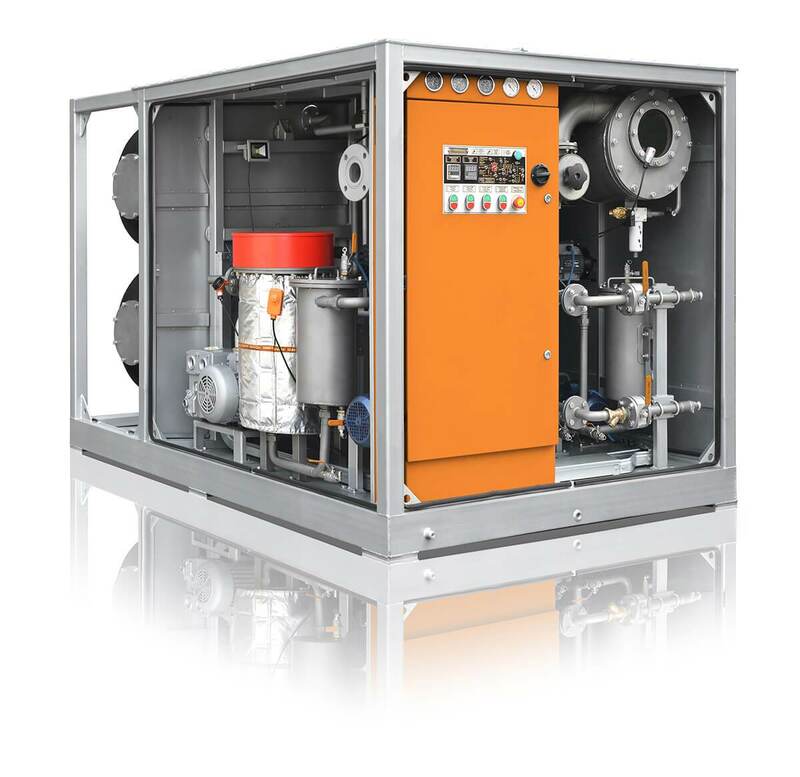 Supply of degassed oil from storage tanks to cable systems. For more information on the CMM-1CO, including specifications, click here. You can find advice from our experts or place an order by contacting us – refer to the corresponding section of the website.